Driving along the Beringersteenweg in Zonhoven you pass a lovely villa with a thatched roof. The previous owners realised that it would be the perfect house to start a B&B, which is exactly what they did. We are carrying on this tradition and have re-named it 'Villa Sonuwe', Sonuwe being the historic name for Zonhoven. 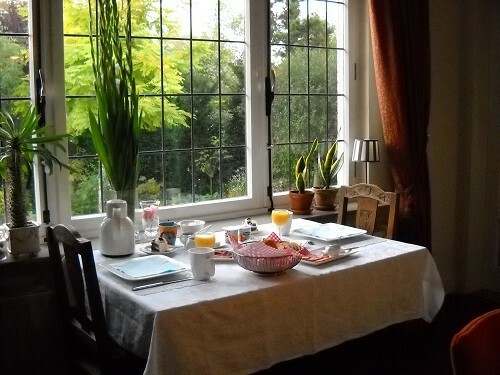 We welcome our guests to a comfortable and cosy room and a breakfast Buffet with plenty of variety and something for everyone. 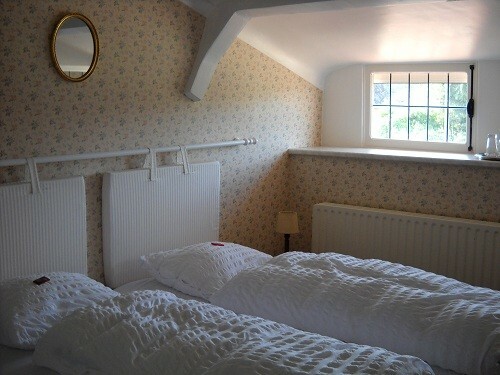 We have 3 bedrooms, 2 of the rooms have single beds and the third has a double bed. The Bathroom is shared by the three rooms. Each room has a cable tv. Small breeds of dogs are also welcome for an extra € 5 per night. The Breakfast Buffet includes a wide variety of organic, Fairtrade and local produce. € 60/room per night during the week. For the weekend it is € 60 for more than one night and € 70 for a single night booking. 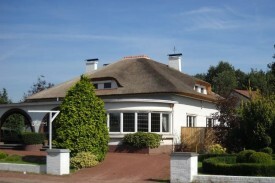 Did you stay in Villa Sonuwe? Let us know what you thought about it and help others to make the right choice! * I confirm having stayed in Villa Sonuwe. 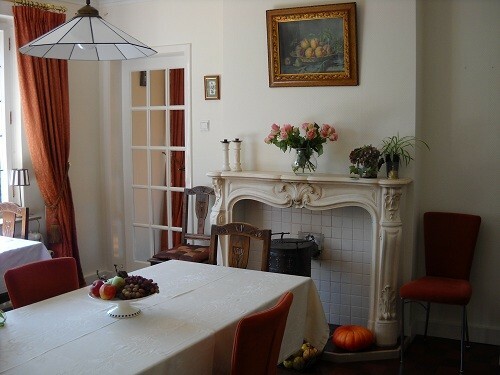 Find other bed & breakfasts in Zonhoven or all bed & breakfasts in Limburg (Belgium).